An exclusive Redford lawn maintenance plan with Grass Bandits means you are more than just a yard to cut… you are a member! Our loyalty and commitment to our customers proves you can have confidence that your lawn will be maintained beautifully, and on time. We aren’t just a lawn mowing service, we are the solution to your weekend worries! Why not enjoy life, and leave the hassle of lawn maintenance to us? We are here to provide you with the most quality lawn services that Redford has to offer! There are many yard maintenance services that can be added in addition to any member’s plan, including (but not limited to) weeding and weed-whacking, lawn aeration, “over” seeding, hedge and shrub pruning and trimming, gutter cleaning, brush removal and the delivery and installation of bulk landscape materials. If your regular yard needs are limited to grass cutting, each plan includes a full cut of the front and back yards, edging of the driveway, sidewalk and other borders, trimming (weed-whacking) around any obstacles or borders and a full clean up of any mess we created. You can view a more detailed list of our Redford yard services on our Services page, or feel free to contact us with any questions you have. 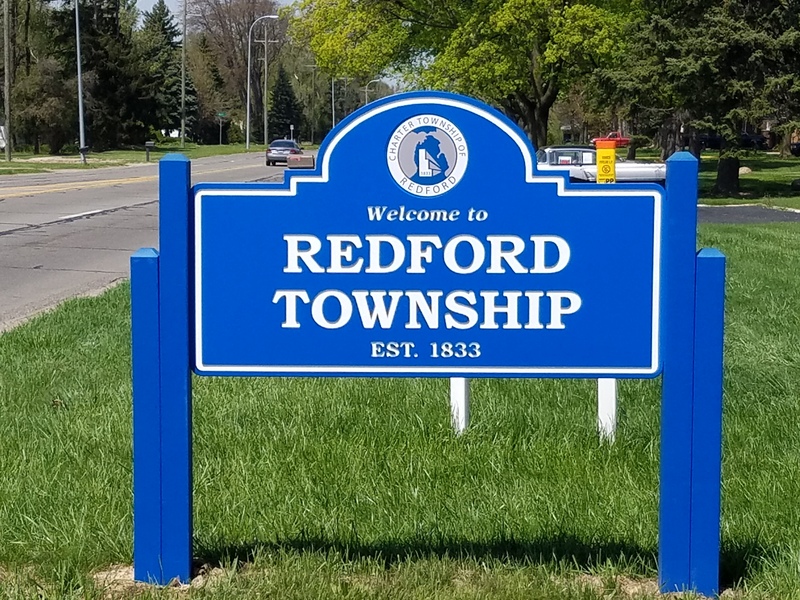 We service the greater Redford, Michigan area.